Nobody puts Baby in a corner®. 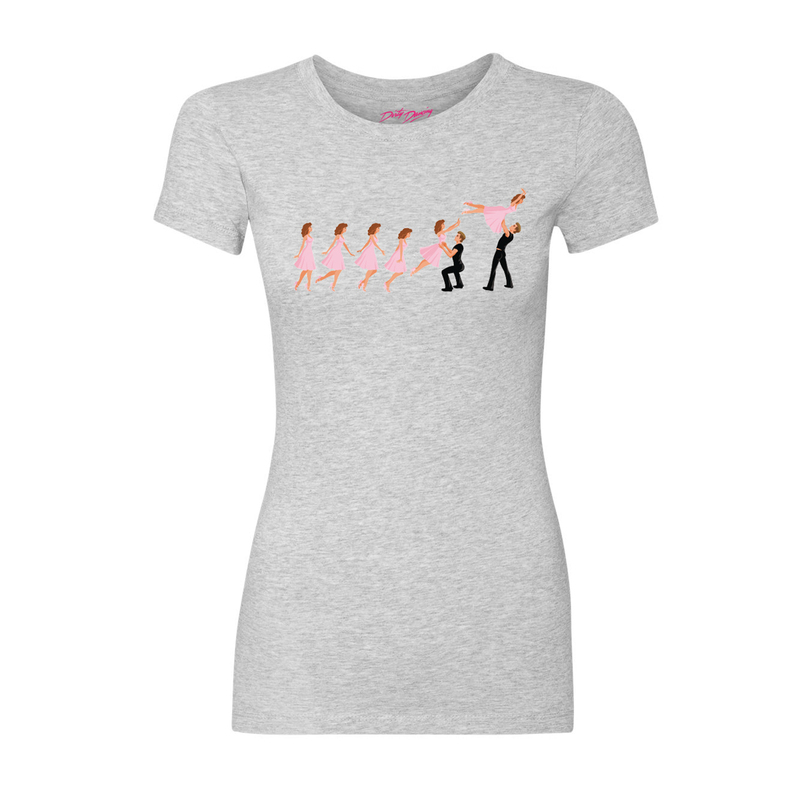 Relive the iconic moment with this Dirty Dancing Lift Women's Slim Fit T-Shirt. This t-shirt featuring the classic lift is great for any fan of the movie.